The Gnostic Gospels provides engaging listening for those seeking a broader perspective on the early development of Christianity. 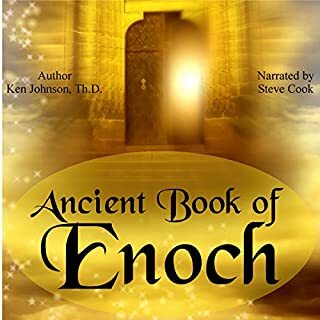 Author and noted scholar Elaine Pagels suggests that Christianity could have developed quite differently if Gnostic texts had become part of the Christian canon. 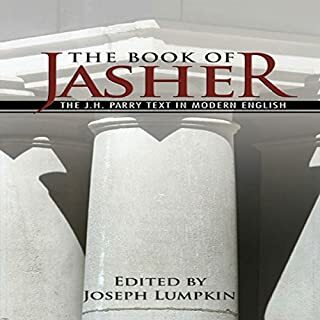 Previously published as Yeshua's Yoga, The Hidden Message of the Lost Gospel of Thomas unearths the central teaching of this ancient text. The Gospel of Thomas, re-discovered in Nag Hammadi Egypt in 1945, remains one of the most exciting archaeological finds of recent centuries. But how prepared are we to approach this text on its own terms? Millions of readers have turned to Elaine Pagels for her clear and insightful books about the Gnostic Gospels, the teachings of Jesus that have been lost for centuries. Sounds True is proud to present the first widely available audio recording of this extraordinary scholar as she explores the text that has changed the way many of us think about the message of Christ: The Gospel of Thomas. 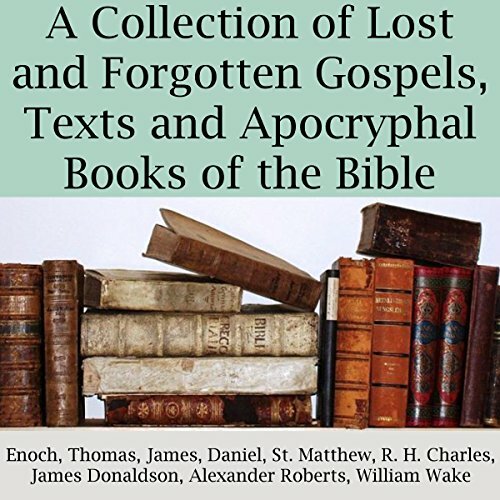 This is a collection of 14 works of biblical apocrypha for students of lost Christian writings. 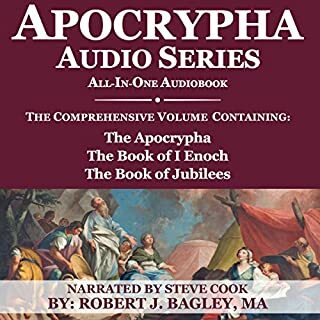 The Apocrypha are a loosely knit series of books, written by early vanguards of Christianity (covering the eras of both the old and new testaments), which comprise somewhere between about a dozen to several hundred titles, depending on whom you ask and how that person defines the word Apocrypha. 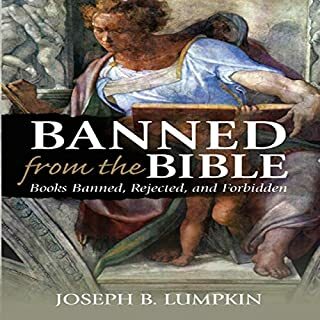 A small selection of these can still be found included in the Catholic bible, while a majority of the books in question, were abandoned by church officials in the early centuries of Christianity. 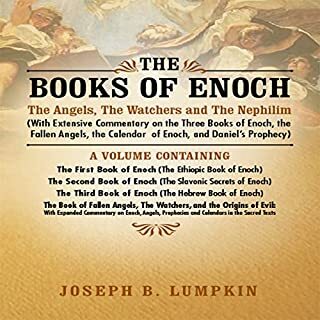 Many of these apocryphal books were originally considered canon by early followers of Christ, in the first four centuries following his birth. 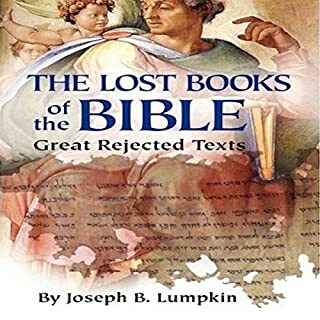 It wasn't until the meeting of the Council of Nicaea that Emperor Constantine and a group of roughly 300 church bishops gathered together with the goal of defining, standardizing, and unifying an otherwise splintering Christianity, that many of these writings ceased to be included in the newly established canon.